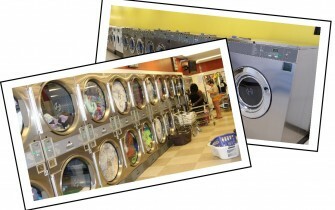 professionals can assist you with buying or selling an existing Laundromat. 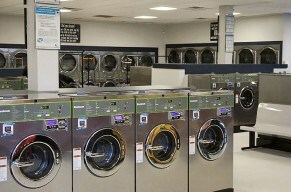 We also offer assistance in securing financing for your Laundromat, and we can assist you in performing due diligence on the accuracy of the laundry’s monthly income and expenses. This extra step helps protect both the buyer and the seller during the transaction. 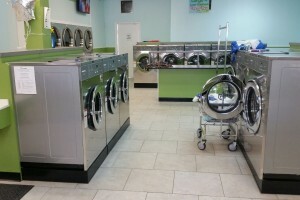 Whether selling or buying a Laundromat, we are in constant contact with an abundance of qualified Laundromat buyers- both existing owners and prospective investors, who have been pre-qualified and are ready to buy your Laundry store. 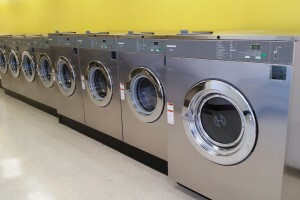 Contact an ACE Commercial representative today to discuss a way that we can assist you in either buying or selling a Laundromat.